The Scholastic Book Fair has finally arrived and we are all very excited to look at all the interesting books. Each class group will visit the Book Fair during the week. We can enjoy browsing, reading and we can even buy some of our favourite books! 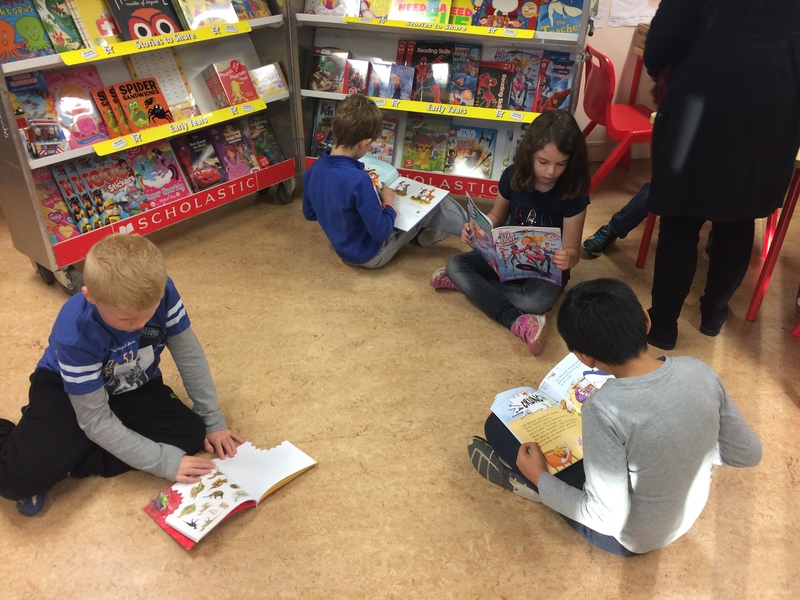 Our Book Fair will be open to parents from 8.00 – 8.45 every morning and from 1.55 – 2.30 every afternoon. We have found books we like! We are learning where the best books can be found!